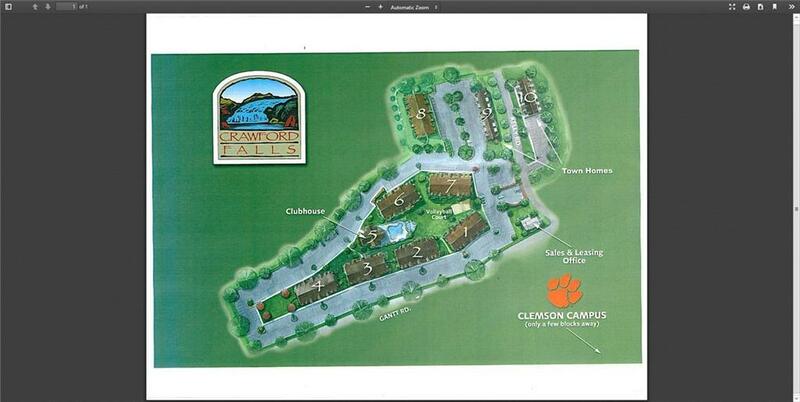 Leased from August 2019 to July 2020 for $1800/Mo with Clemson 1 Properties. 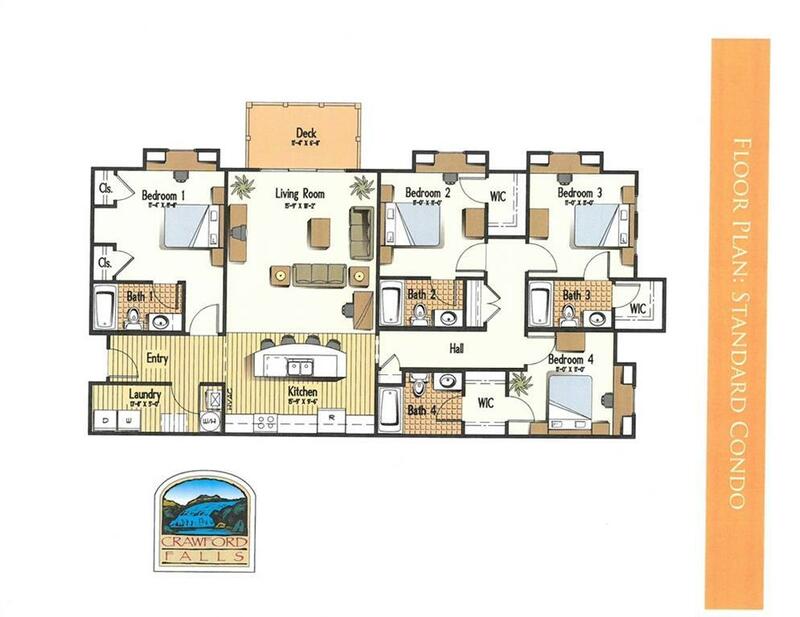 Utilities are not included in rent.Top floor, 4 Br/4 Ba condo with built-in desks in highly desirable Crawford Falls. 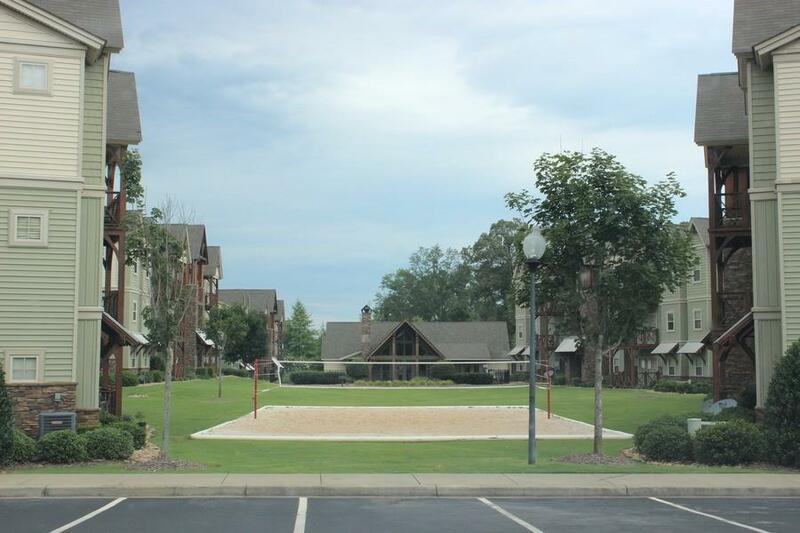 Located on the CAT bus route, and boasts a lagoon-style pool, volleyball court, clubhouse and fitness facility.